Rev. 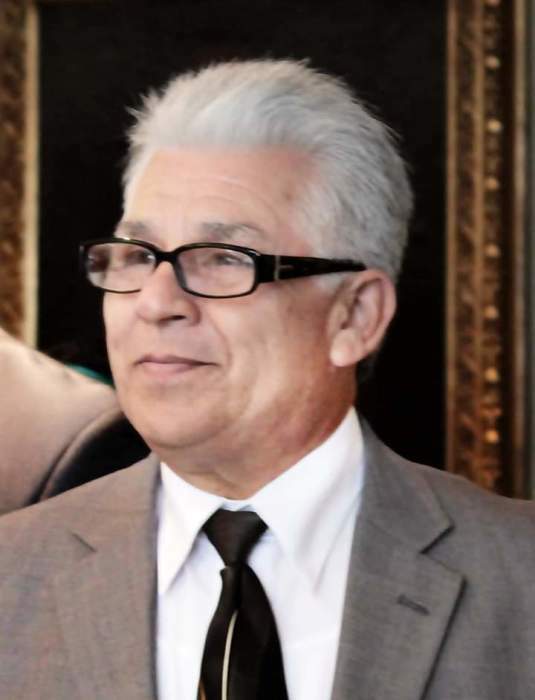 David B. Sanchez of Elgin, passed away suddenly November 19, 2018 in Hoffman Estates. Please join us in celebrating David’s legacy Friday November 23, 2018 from 12pm- 5pm at Dundee Funeral Home, 525 Dundee Ave. East Dundee IL. 60118. Funeral Service will be following visitation at 5:30pm at Jesucristo Es Mi Refugio, 275 Skyline Drive Carpentersville IL. 60110.